From August 27 through September 11/ 2016, Miami Hispanic Ballet will present the 21st edition of the International Ballet Festival of Miami (IBFM). The Festival is recognized as the most successful in the US and is the only one of its kind in the State of Florida, giving our residents and visitors the unique chance to view the works of over 100 artists from more than 20 worldwide ballet companies representing countries from Austria, Italy, Romania, Spain, Argentina, Chile, Colombia, Mexico and USA. 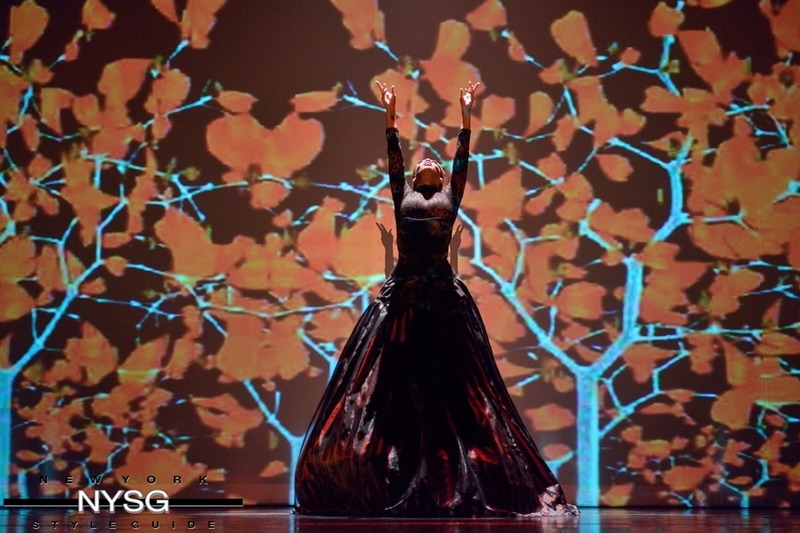 The festival incorporates a dance film series, art exhibits, book presentations, workshops and five live performances providing a spectacular event that serves the diverse audience of South Florida. The festival will take place at eight different venues including, Lehman Theater Miami Dade College North Campus, Miami Beach Cinematheque, Coral Gables Cinematheque, Miami Hispanic Cultural Arts Center, Colony Theater, Miami Dade County Auditorium, and the Miramar Cultural Center, Broward County. 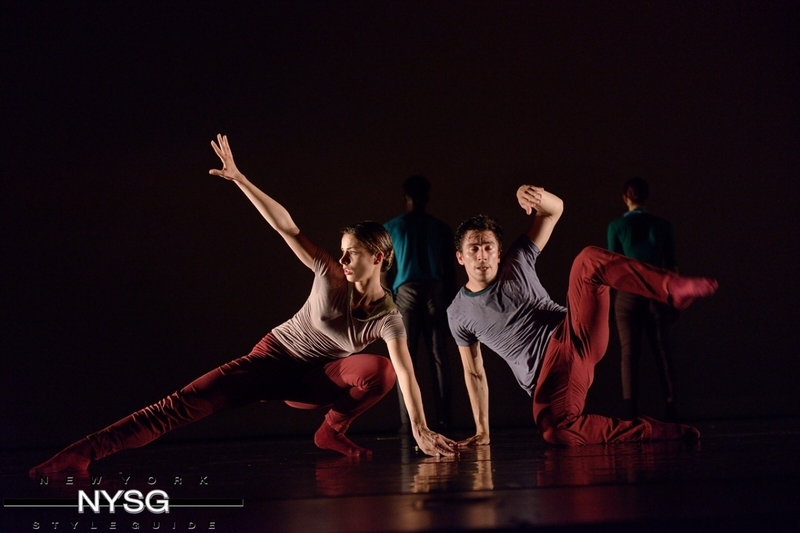 Powerful Cutting Edge dance program featuring international guest Modern Contemporary dance companies. Ballet Folklorico d Antioquia, Colombia with 20 dancers and, musicians, Ballet Nacional Chileno and Dramo, Venezuela, with a mix of dance and opera drama based on La Traviata by choreographer Leyson Ponce. The Festival also invites local companies promoting our city’s talent. 2016; Ballet de Antioquia, Colombia; Ballet Nacional Chileno, Chile, Compania Dramo, Venezuela. This program is presented in collaboration with the foremost competition organization, Youth America Grand Prix, drawing on their international network of dance talent. “Meet today the stars from tomorrow”, the festival invites national and international young ballet artists that are medal winners of the YAGP for two special performances. Each year the matinee performance invites public schools and college students to attend this unique event free of charge. Ballet Stars from around the world frepresenting 14 prestigious ballet companies perform the most famous classical and neo-classical ballet repertoire. “A Life for Dance” Lifetime Achievement Award is presented during this Gala to outstanding worldwide renowned Ballet Dancers, Choreographers & Directors, honoring their legacy and brilliant careers. Past honorees include: Fernando Bujones, Edward Villella, Ekaterina Maximova, Vladimir Vasiliev, Roland Petit, Rosella Hightower, among others. 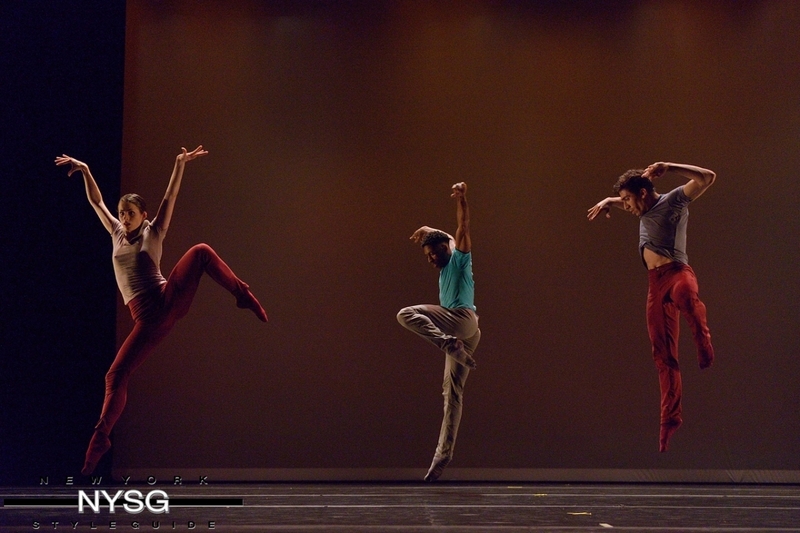 All guest Principal Dancers perform at this Gala performance with a different program. The “Criticism and Culture of Ballet” Award is presented honoring the most important national and international dance critics. Past honorees: Clive Barnes (New York Times), Roger Salas (El Pais, Spain), Anna Kisselgoff (New York Times), Rene Sirvin (Le Figaro, France), Orlando Taquechel (El Nuevo Herald), among others. The IBFM opens with a cocktail reception to unveil the Festival’s Official Poster created by Cuban Artist and former principal dancer Isanusi Garcia Rodriguez, the Festival’s Award Statues and the opening of the Art Exhibit Series. This event is by invitation only to our sponsors, donors and the media. The IBFM has developed a Dance Film Series in collaboration with the Cinemathèque de la Danse de Paris and the Dance Film Association (New York). The films are shown at Miami Hispanic Cultural Arts Center, Miami Dade College North Campus, Coral Gables Museum and the Miami Beach Cinematheque. Through this Film Series the Festival’s aim is to educate the public by presenting dance documentaries and films exposing the beauty of this art form. 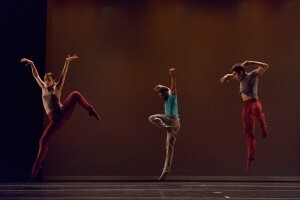 The IBFM has developed a series of workshops offered to intermediate and advanced dance students during the two weeks of the Festival, featuring a group of national and international instructors invited for their reputation, teaching abilities and technique, offering classes in classical ballet, modern, contemporary dance and jazz. Selected students will be invited to observe the Ballet master classes offered to the Festival’s guest principal dancers at the different venues of the performances. The IBFM has also created a space for the special presentation of Magazines and Books dedicated to the dance. Each year authors and editors are present for the release and signing of their books, as well as to been interviewed by Miami Herald critic Orlando Taquechel and share their stories with the audience. Journalist, Critic, Author and designer, Roger Salas writer for El Pais, Madrid, Spain, will present the last addition to his trilogy Papeleria Sobre la Danza y El Ballet “Por Que Bailamos” .